God promises many times in the Bible that He has a plan for our lives. Since our lives are lived moment by moment, that must mean that He has a purpose for each of our minutes, each of our hours, and each of our days. So when I stopped to think about this recently, I realized I was so focused rushing toward the future, I had stopped considering God’s purpose for right now. I stopped looking for God in this moment. I’ve learned that my goals won’t bring me significance and self-worth. Now I’m not saying having a plan is wrong. 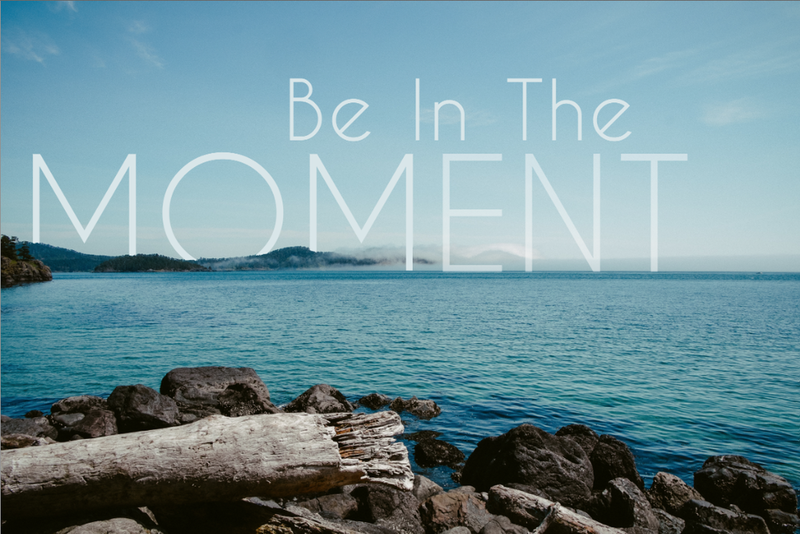 But it should never take my focus off of God and His moment by moment intentions for me. Can you relate? How are you staying more focused on looking for God in each moment?